The film will be the Marathi directorial debut for Ashwni Dhir. 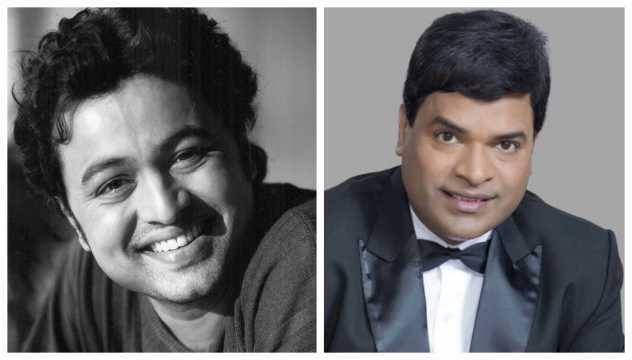 There were unconfirmed reports earlier this year about Subodh Bhave starring in a film with Bharat Jadhav, which will be directed by Ashwni Dhir. Bhave has now confirmed that he will be teaming up with Jadhav after nine years for the film. He revealed this to us while chatting about his return to theatre with the play Ashrunchi Zhaali Phule, where he will revive the character of Laalya. "Bharat Jadhav and I are starring in the film. We are yet to decide the title. It’s a dhamaal [fun] movie. I don’t know when it will release,” said Bhave. The actor has featured in a number of films regularly in the last two years, but that has changed now. “I haven’t signed any film since a year. I will start working on films again from August,” he informed. Before the upcoming untitled film, Bhave and Jadhav have acted together in Uladhaal (2008) and Ladi Godi (2010). The untitled film will be Dhir’s directorial debut in Marathi. 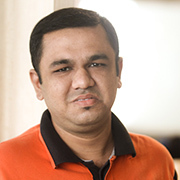 He has been a writer in Hindi film and television serials. He has previously directed the Hindi films One Two Three (2008), Atithi Tum Kab Jaoge? (2010), Son Of Sardaar (2012) and Guest Iin London (2017).